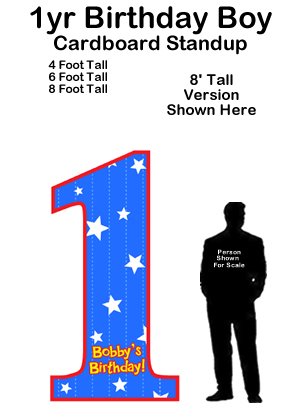 Birthday Banner - Dino Rentos Studios, INC. 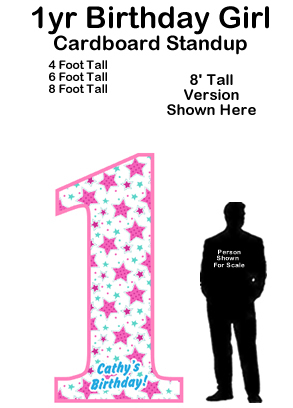 The perfect banner for your Birthday Celebration! Customize wording with 2 lines of text.